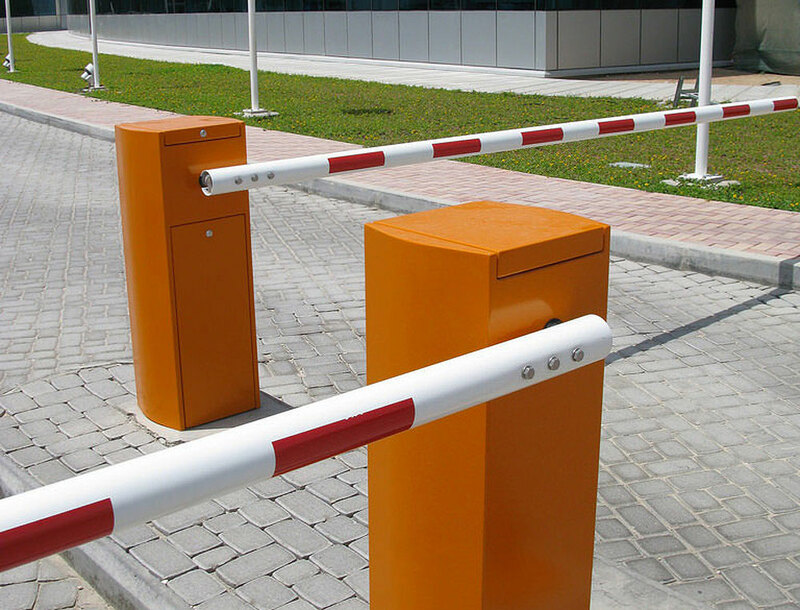 Business and commercial properties use gate automation and automatic barriers for security and access control. DSI can retro fit existing gates or design and install new gates and automations systems to suit of customers needs. Gates can get involved with considerations around access technology like inductions loops, card readers, keypads and fobs to name but a few and very importantly safety technology has become very prevalent in recent years. Gates & barriers must be fit for purpose, easy and safe to use. To arrange a survey please contact DSI directly.